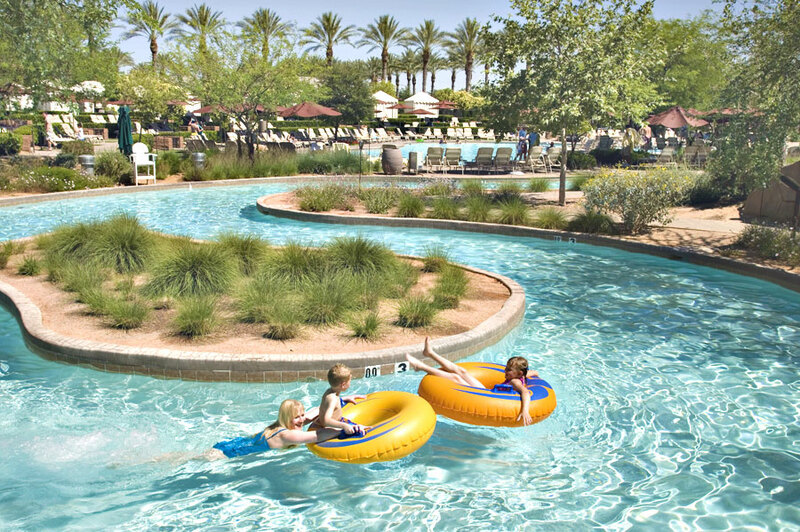 The AAA Four Diamond Westin Kierland Resort & Spa features world-class resort amenities in a family-friendly atmosphere. 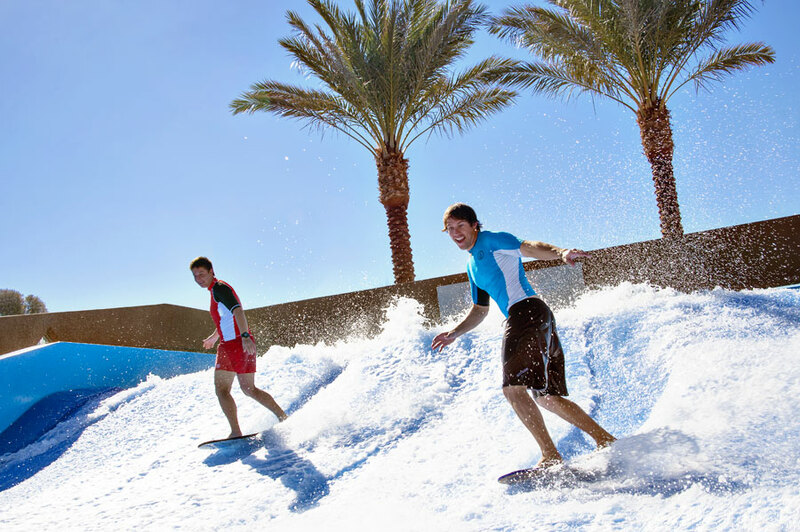 Have a blast at the Adventure Water Park which offers a lazy river and a 110-foot-long waterslide. Or relax at the adults-only Aguamiel Pool for a quiet peaceful retreat. 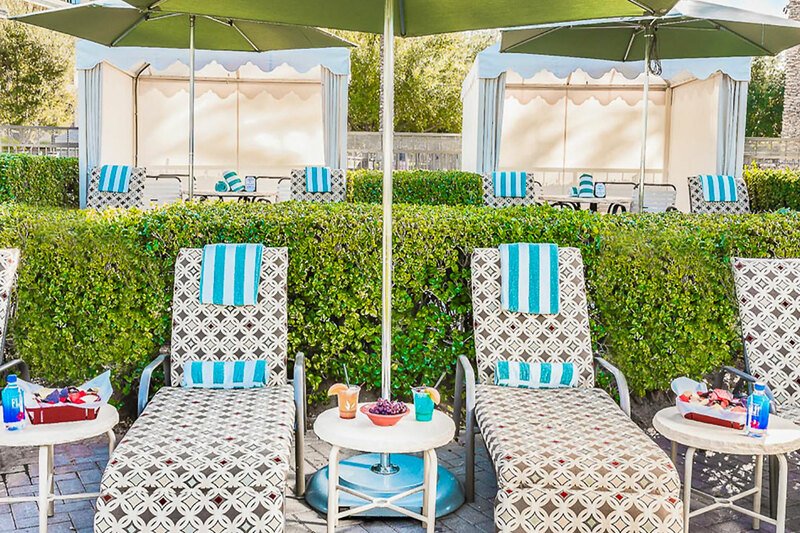 To experience the ultimate comfort and luxury, book a poolside cabana and enjoy extra amenities. Perfect for the whole family, the unique Tommy Bahama Relaxation Reef is a one-of-a-kind island experience that includes exclusive access to a private section of the lazy river. 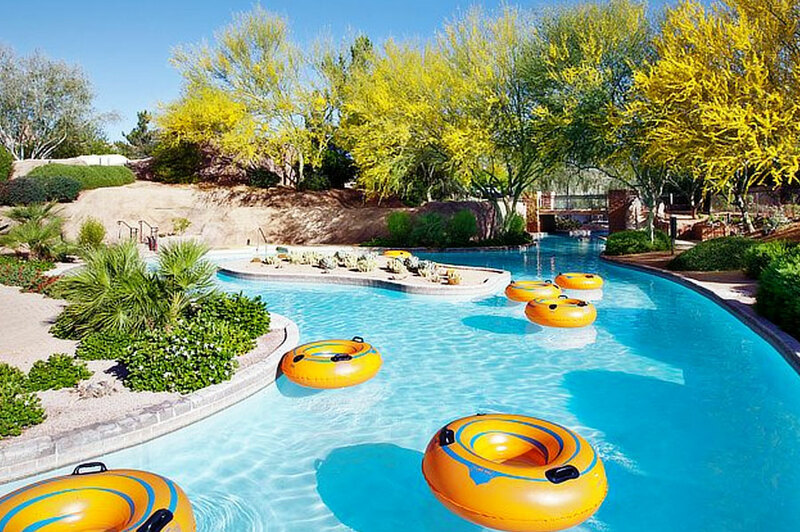 Packed with activities, games, and adventures, the Westin Kierland is the perfect spot for a "daycation"! Reserved Seating for adults 18+ only. Children not allowed. 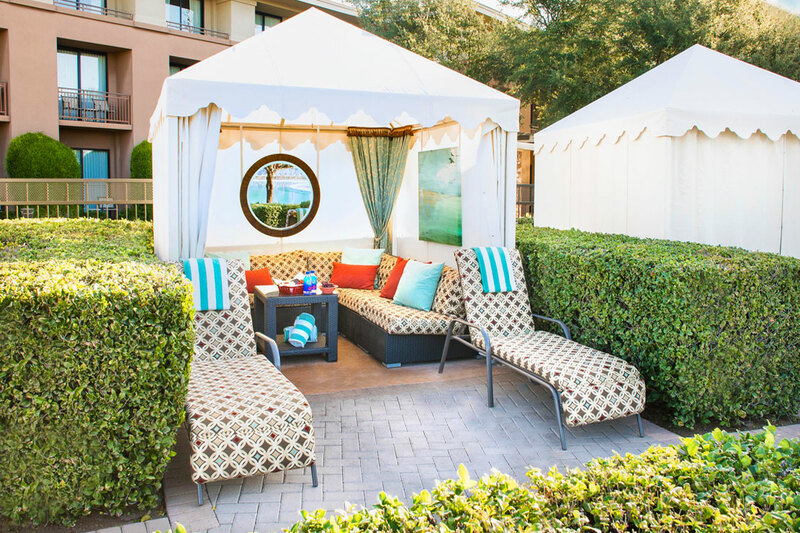 Relaxation Cabanas are reserved for adults 21+ only. Children not allowed. 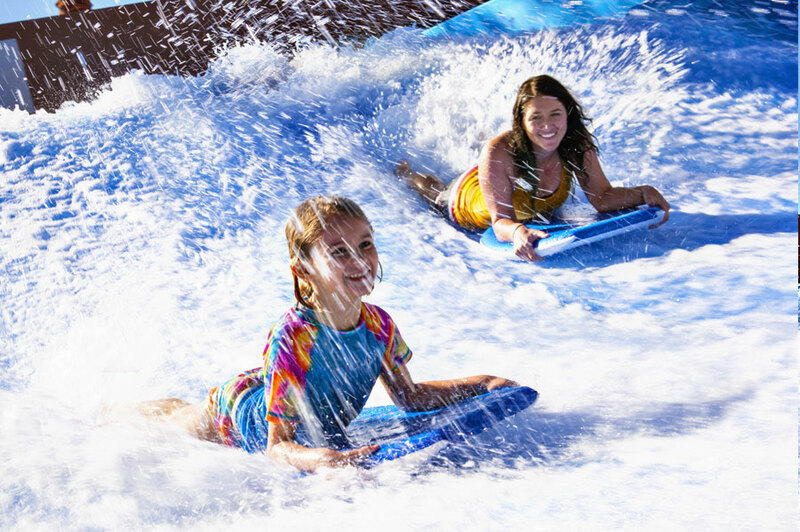 Relax the day away on your very own private “island.” Perfect for the whole family, Tommy Bahama Relaxation Reef is a one-of-a-kind island experience that features exclusive access to a private section of the lazy river, eight lounge chairs, and plenty of fun! Unwind and refresh on your very own piece of paradise located alongside the 900 foot winding lazy river. 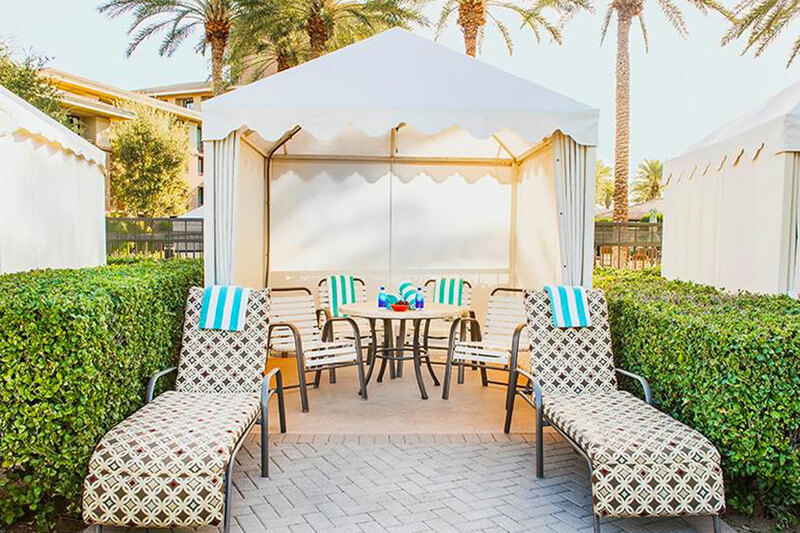 Great for multiple families or groups, Tommy Bahama Paradise Point is a unique area that features exclusive access to a private section of the lazy river, six deluxe lounge chairs, 2 dining tables, 4 umbrellas and more! 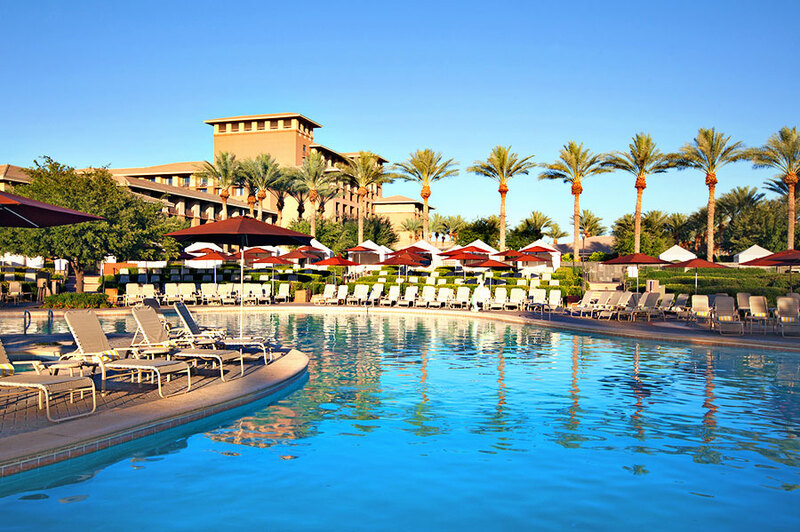 Cabanas, Reserved Seating, Relaxation Reef and Paradise Point can be cancelled by 10:00am MST on the day before your booked date.
. Westin Kierland Resort & Spa- Beautiful! 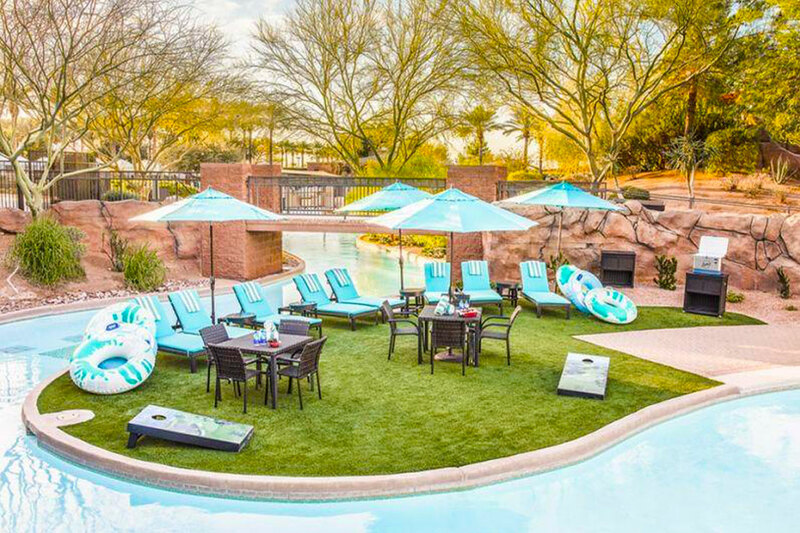 February 11, 2019 Nicole R.
February 4, 2019 Margo L.
The staff was friendly & accommodating; the kids' games were fun; the food was good and the pool & lazy river were awesome. January 27, 2019 Jennifer L.
Great pool! Great staff! Great Day! January 27, 2019 Michele B. The purchasing process was easy. Check in at the resort was seamless and we had a great day. I did feel it was a bit costly, but the joy & memories we created were worth it. 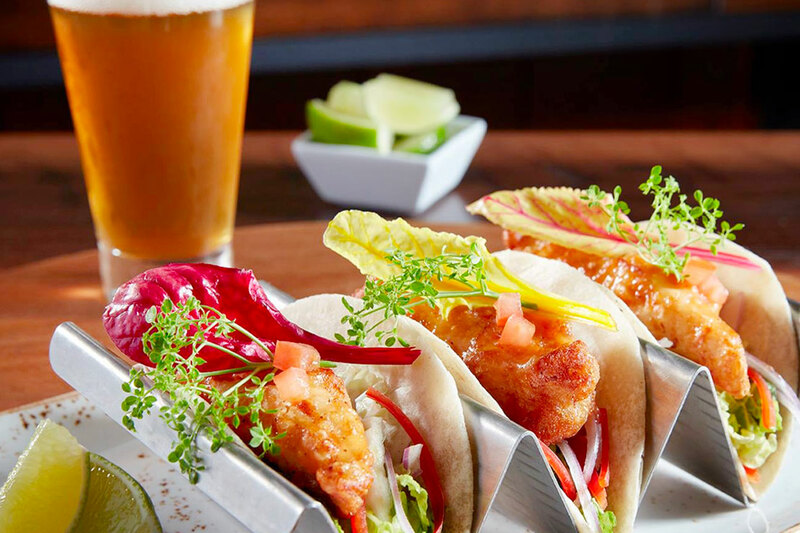 November 20, 2018 Kristin N.
Great option for locals with out-of-town guests. Took my parents and nephew for a fun day in the sun! Really enjoyed the lazy river! 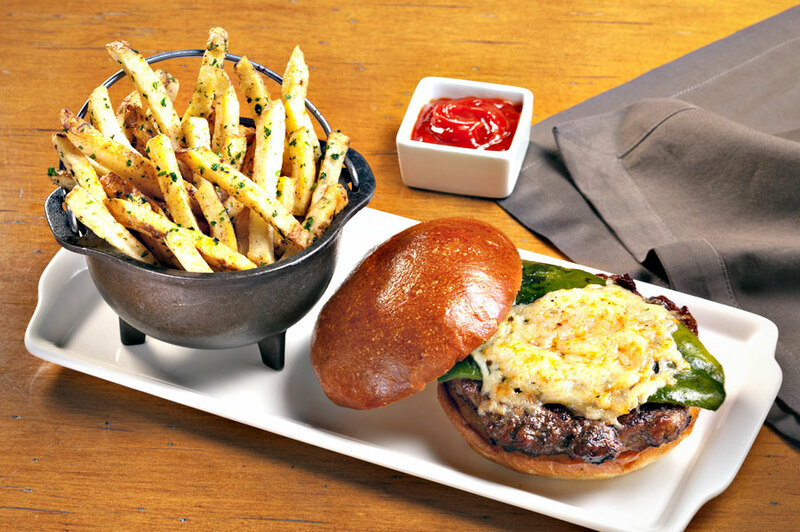 Excellent service as well. November 12, 2018 Bradley M.
This was our second time at the Westin Kierland and it was a great day. We had a cabana and brought our grandchildren with their parents. The staff was very friendly and all that was promised was delivered. They really enjoyed the lazy river. I would definitely recommend this if you are looking for a relaxing, fun day at the pool with family. 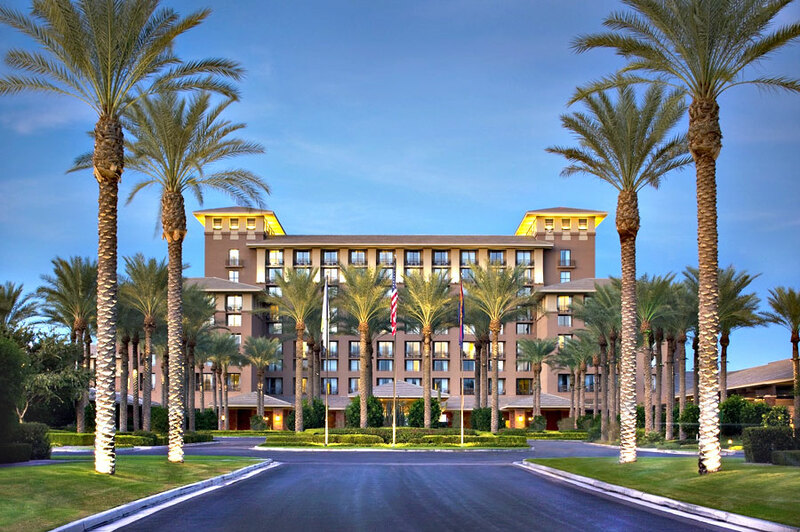 October 31, 2018 Nicole E.
We bought a Resort Pass for the Westin at Keirland to relax with my parents who “snowbird” in Arizona. 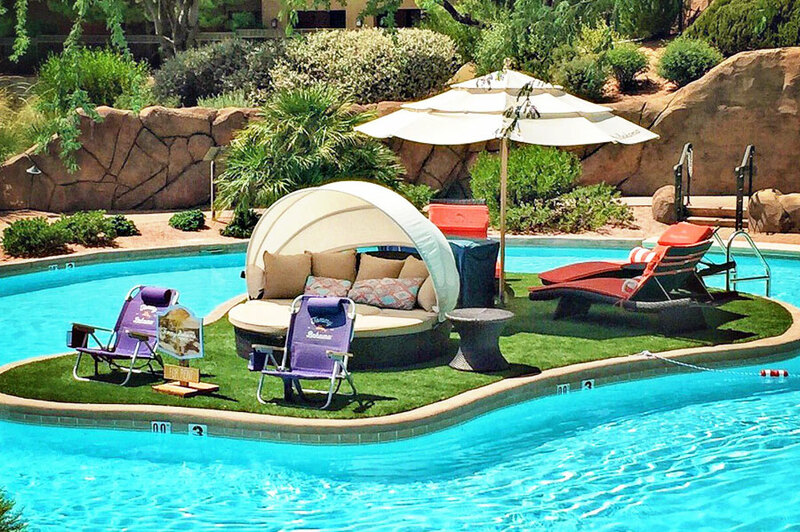 They don't have a pool at the house they rent so this is a great alternative. We enjoyed the day with our 3yo daughter in the kids area, swam lengths for exercise and ate a delicious lunch served at the pool. Great value. We will do this again for sure! Truly felt like we were on vacation! October 28, 2018 Mario C.
Beautiful hotel for a great price. We'll definitely be going back soon! October 28, 2018 Christie K.
We spent the day at the Kierland pool. My kids and I had fun in the shallow area, as well as floating on the tubes on the lazy river. We also liked the hot tub, and the water slide was super fun for all. It’s a great pool area for families, especially those with younger kids. October 22, 2018 Debra A. The premium cabana was awesome. The couches were super comfy and shady. The waitstaff was excellent. The pool is enormous. 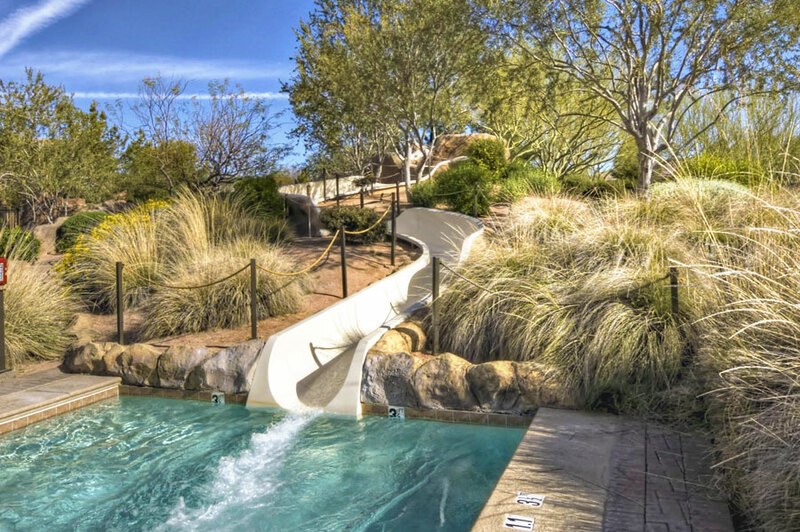 My kids liked the slide and lazy river.